Date: Jan 12 2019, 10 a.m. - 1 p.m.
Do you want to focus on your health and wellness? Would you like to learn more about nutrition, healthier habits and visit vendors with passion for living an active lifestyle? 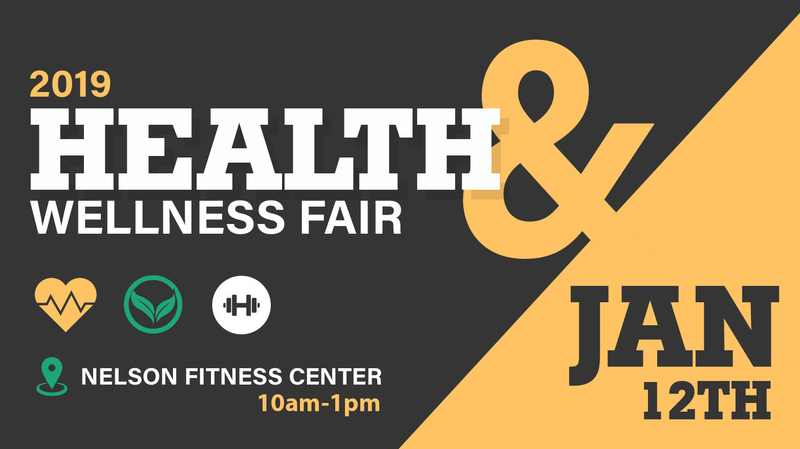 Then, the 2019 Health and Wellness Fair on January 12th was made for you! This event brings awareness to our Fort Gordon service members, families and the surrounding area about how to live a healthier lifestyle. The event will feature informative booths, and interactive demonstrations. There will also be cooking demonstrations as well as fitness challenges where you can win prizes. It's sure to be fun for the whole family. For more information, please call +1 (706)791-2647. Don't forget to register for the 5k/10k Fun Run that will occur before the fair begins! If you are interested, begin by clicking the link below! Start time for the run will be 9:45 a.m.
Register for the 5k/10k Fun Run here.